The Louisville Free Public Library Master Facilities Plan was created in 2008 to provide the citizens of Louisville with a roadmap to achieve the highest quality library services. The city has made significant progress on the plan, dramatically increasing the available materials and space. The Library Foundation has played a pivotal role in all of the Master Facilities Plan projects. Donors to the Foundation have enabled projects to be exceptional, rather than just acceptable. For each of the large construction projects showcased on this page, the Library Foundation provided new books, furniture, and technology, thanks to the generosity of donors, including The James Graham Brown Foundation, The C. E. & S. Foundation, The Gheens Foundation, the Humana Foundation, the LG&E-KU Foundation, the Friends of the Library, and many other individuals, foundations, and corporations. 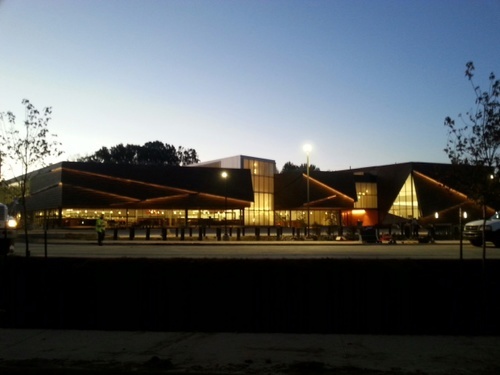 The new Southwest Regional Library opened October 5, 2014. 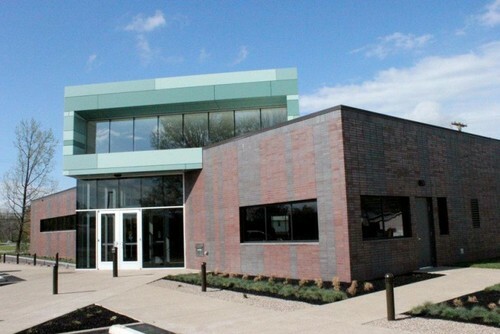 One of the Foundation’s largest capital projects, the first of three regional libraries is 40,000 square feet with much improved access to a host of new computers, and more than 100,000 books. To view a slide show of the construction progress and the ribbon cutting celebration, click the link below. 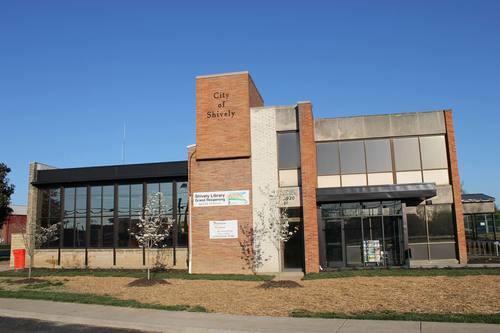 The $358,000 renovation to the Shively Library was funded largely by Metro Councilmembers Mary C. Woolridge, Marianne Butler, Rick Blackwell, and Attica Scott, the City of Shively, and the Library Foundation. The library reopened its doors April 23, 2014 after three short months of renovations. The $1.6 million renovation and expansion of the Shawnee Library in 2010 was funded through a Community Development Block Grant and through grants and gifts to the Library Foundation. Major donors to the project include The James Graham Brown Foundation, the Kentucky Department for Libraries and Archives, the U.S. Department of Commerce, and the Friends of the Library. Construction on the new 7,600 square foot building totaled nearly $2.2 million and was made possible through funding from Metro Louisville, The C.E. & S. Foundation, The Gheens Foundation, The Humana Foundation, the Kentucky Department for Libraries and Archives, and the Friends of the Library. 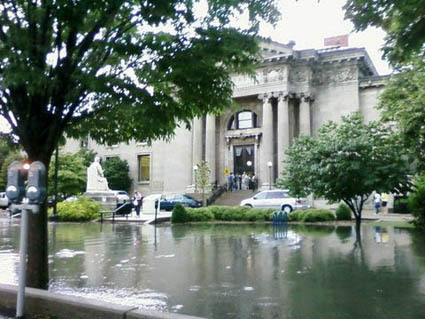 Following the devastating flooding in August, 2009, the Library Foundation, along with many generous donors, set out to help the Library restore and renovate the historic Main branch. Response from the community — and throughout the nation — was overwhelming. Through donors to the Landmark Initiative and the Flood Recovery Fund, the Library Foundation was able to grant nearly $2 million to the renovation and restoration of the Main Library. For a comprehensive photo gallery of the damage and restoration work, please visit LFPL.org. 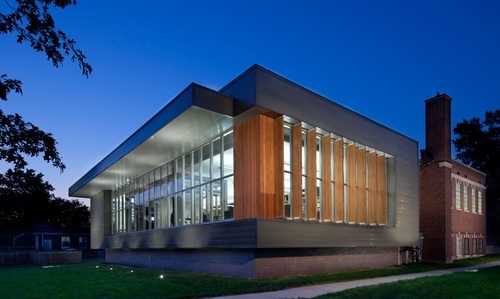 In 2008, LFPL broke ground on what was to be a brand new, 8,348 square foot library — the first ever for the Newburg neighborhood. The branch opened in August 2009. 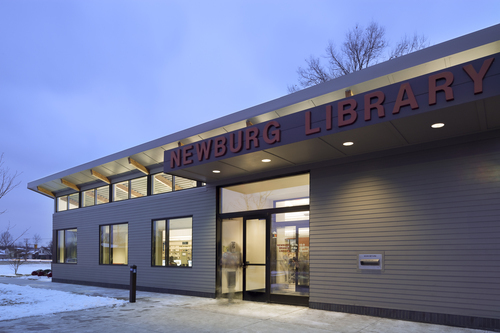 Donors to the Library Foundation made possible significant upgrades to the furnishings and technology at the Newburg Library. Much of the book collection, as well, was funded by the Library Foundation.